This edition of Microsoft Office is great. 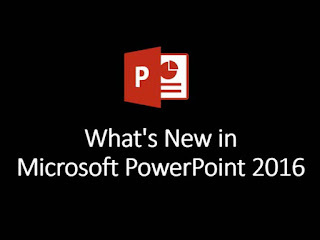 I've already tested Excel, Word and PowerPoint and I'm impressed by new features. The only thing I misses in PowerPoint is templates of any kind. So, I download it at http://www.poweredtemplate.com/ppt-powerpoint-design-templates.html and now it's fine. However, 16' edition is much better compare to 13, which I've been using before.